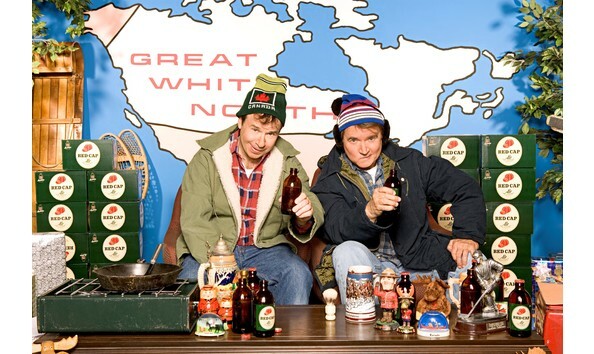 Bob & Doug McKenzie - Toques to Boots! Need to own a piece of REAL Canadian History? They may be hosers but the McKenzie brothers are the REAL DEAL! Bob & Doug are literally giving us the shirts of their backs for this auction. Everything from toques to boots, eh! As worn by Rick Moranis and Dave Thomas during the making of “Bob & Doug McKenzie’s Two-Four Anniversary” television special on CBC – toques, parkas, flannel shirts, jeans, and boots. Literally the clothing you see here. Beauty, eh!